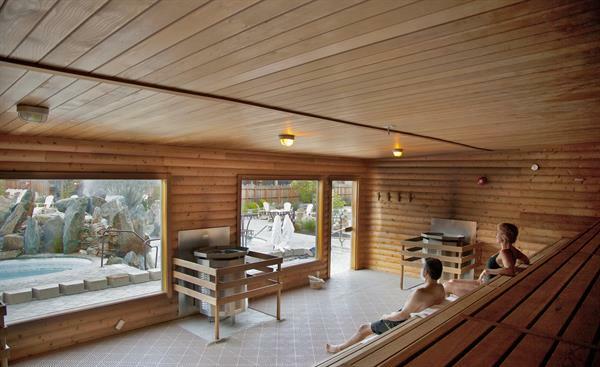 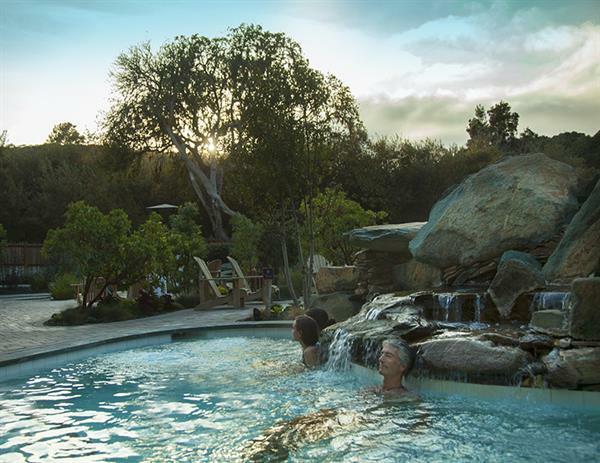 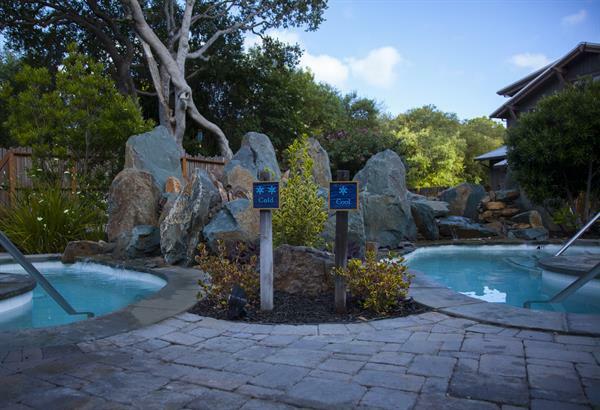 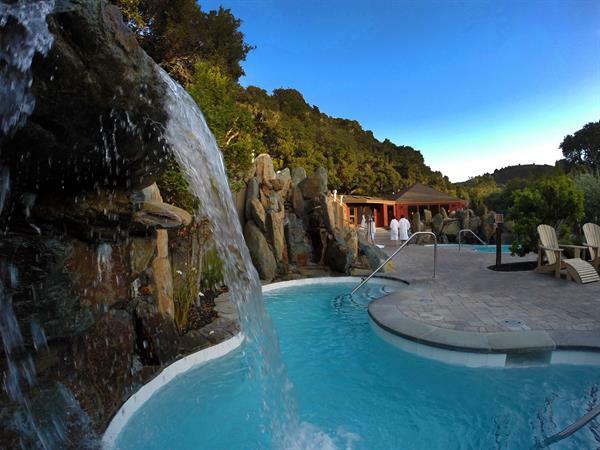 Refuge is an award-winning co-ed outdoor relaxation spa that highlights the benefits of hydrothermal therapy. 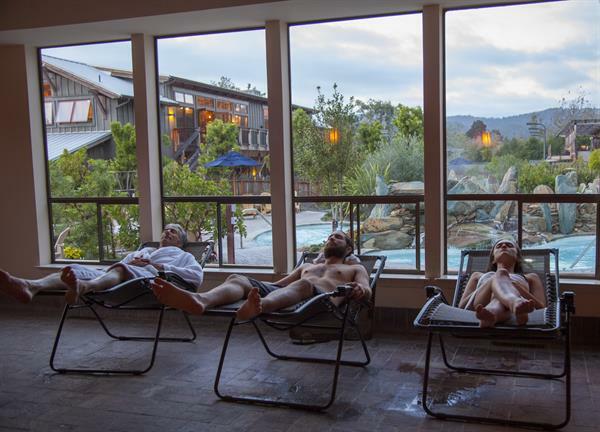 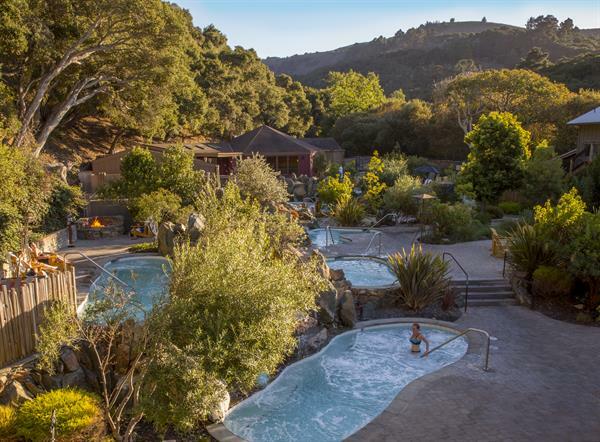 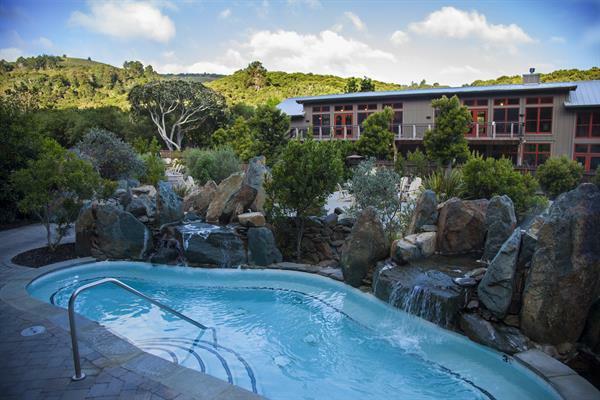 The facility features a Himalayan salt wall sauna, two eucalyptus steam rooms, Nordic cool pools and hot pools with cascading thermal waterfalls. 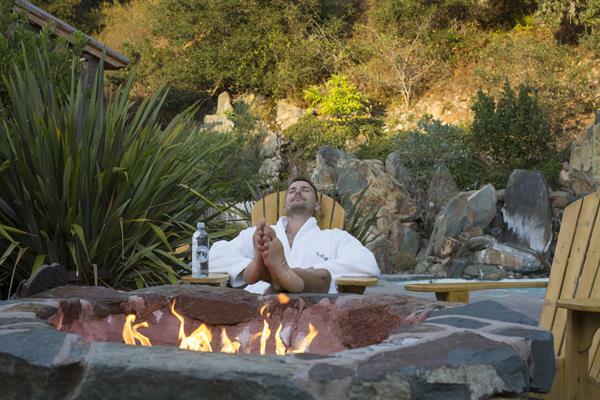 This serene and silent escape comes complete with breathtaking views of the Santa Lucia Mountains which can be seen from its many indoor and outdoor relaxation areas.